Indoor Grower Certification presents comprehensive information on how to successfully cultivate cannabis indoors, for anyone wanting to become an expert in the craft of growing cannabis. Growing cannabis indoors can seem complicated, yet most of the time it is because growers do not have the right information and do not know the important techniques of cultivating in an “artificial” indoor environment. An important skill set you will learn is how cannabis can be grown indoors at any time of the year. When cultivating indoors you learn a variety of techniques in which growers utilize multiple growing areas to ensure that there are always plants in both the flowering stage and in the vegetative stage. As opposed to growing outdoors, this Indoor Grower Certification will teach you how you can make growing areas out of closets, basements, attics, and enclosed rooms where cannabis can be cultivated using a wide-range of cultivation methods, such as using soil or hydroponic systems. Our certification is easy-to-understand, trains you on exactly what you need to know, and is the most comprehensive indoor growing education certification in the cannabis industry. 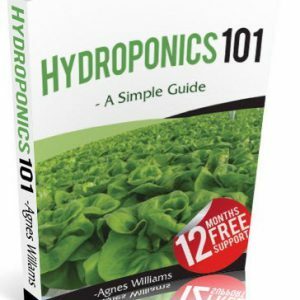 You will be introduced to hydroponics where plants are rooted in growing mediums that have a nutrient-rich watering system, for learning to use traditional soil growing methods. The objective when growing cannabis indoors is to replicate outdoor conditions and indoor growing isn’t cheap, so when you start cultivating cannabis indoors you will realize that you cannot afford any costly mistakes. 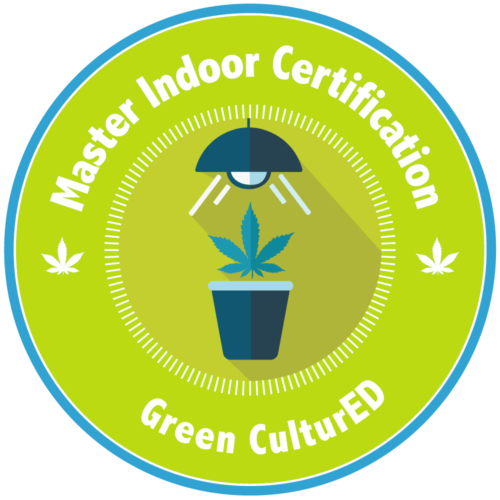 The Indoor Grower Certification will provide the answers to your questions in clear learning objectives, so you can skip the mistakes new growers typically make and grow cannabis successfully indoors. This certification will signify that you possess the technical knowledge and can gain practical experience to become a successful indoor grower in the cannabis industry. In the increasingly competitive cannabis job market, providing a prospective employer with a certification from Green CulturED shows that you have taken the initiative to learn on your own and will increase your chances of getting hired. 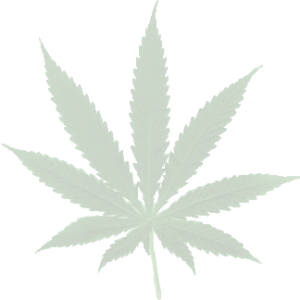 It will demonstrate to your prospective employer that you will require far less training than other applicants, and will put you ahead of other candidates who are applying for positions in the cannabis industry. By training all employees consistently it allows your business to provide the proper information that will be given to customers since there is a wide range of information and it can be difficult to keep up to date with, much less to train an employee on. Additionally, it reduces the risk for your business by having a workforce that is aware of all the rules and has been certified as having the needed knowledge.